Rates are continuing to rise in the freight market, and there are no signs of rates leveling off. Traditionally, shippers have sourced carriers and found savings based on carrier feedback. However, due to current freight markets, simply sourcing carriers will not always result in savings. There are areas within a shipper’s supply chain that can encourage carriers to provide better pricing. We have listed a few areas you can review internally to make sure you are becoming the best shipping partner as possible. With a severe shortage in drivers, carriers’ number one focus is retention of drivers. It is important for carriers to retain drivers without having to pay huge salaries. With the amount of freight available, carriers are no longer scrambling to find RFPs and grab as much freight as possible. Since there is a shortage of capacity, carriers tend to be more selective in the freight they are choosing to run. If carriers are aggressively looking for freight, it is likely due to a shortage of freight for the drivers they have already hired. Having consistent freight for carriers ensures their drivers are constantly on the road. If a driver is sitting idle, this diminishes utilization metrics and will likely lead to drivers moving to different carriers. 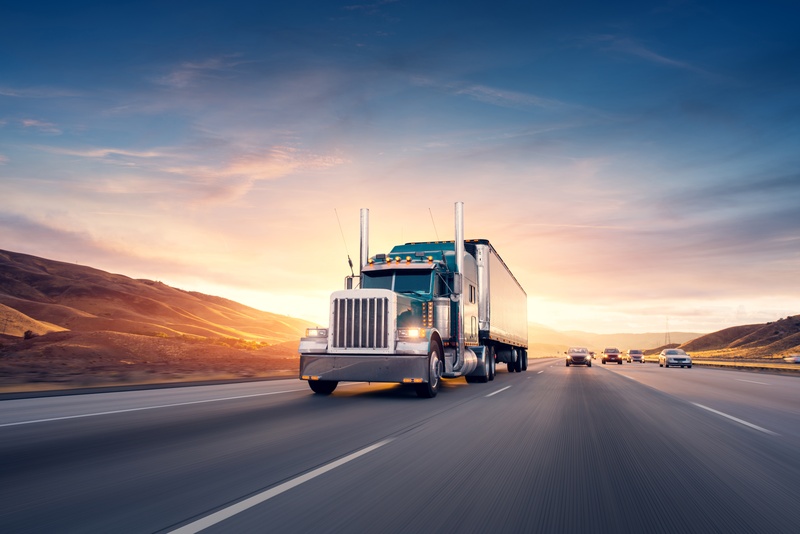 It is important for shippers to consistently provide easy-to-move freight which keeps trucks and drivers on the road and helps carriers maximize utilization. The result is that carriers are more aggressive to retain business than many would expect given the market. How can you be the best partner for your carrier? Tendering freight to carriers with details such as origin, destination, weight, pallet count, class, etc. helps carriers prepare for the shipments they are picking up. In terms of pricing, this cuts down on time carriers need to sort through a shipment and get to the destination. If you are not tendering freight, a TMS or ERP system are helpful resources to implement tendering. EDI can be a carrier and shipper’s best friend. A carrier’s first question is how they invoice. EDI invoices help streamline the invoicing process, cut down on manual processes, and help pay carriers quicker. It allows for tendering electronically, which helps carriers improve utilization and pickup/delivery times. It allows carriers to provide transit updates, which helps visibility for the shipper. If you are an outbound heavy shipper, carriers will be delighted to hear you use drop trailers. Drop trailers are important to carriers as they help drive utilization and cut down on wait times during live loads. This applies to both truckload and LTL carriers. For truckload carriers, the more time they spend at a live load, the less time their truck is on the road moving freight. For LTL carriers, if they are able to go directly to the site, pick up a full trailer, and go directly back to their terminal. This allows their drivers to pick up as many shipments as possible. Even if you cannot accommodate drop trailers, origin or destination density is important to carriers. This allows them to plan for where their trucks will be on a given schedule. There are opportunities for shippers to do everything they can internally to mitigate increased pricing. The preceding three items are areas carrier have expressed as crucial to keeping operating costs down. When it comes to mitigating price increases, it is important to evaluate your partnership from the carrier perspective. Helping carriers lower operating costs helps the shipper achieve lower pricing. The three areas above help ensure carriers’ variable operating costs are as low as possible. Carriers value partnerships with shippers who have freight that is low maintenance and consistent. If freight is running smoothly, and carriers are making a sustainable margin, they will not push for the significant increases. Since there is an abundance of freight available, carriers know they can switch to a different shipper, and make a higher margin. However, switching to a new shipper comes with additional administrative and operational costs to the carrier. It may also disrupt driver pools, which can cause drivers to leave the carrier. You also need to be weary of partnering with brokers. Brokers tend to chase the highest paying shipper, which causes their partnership to be much less reliable than a strong partnership with an asset-based carrier. To read more about how enVista can help you address your transportation opportunities, click here.